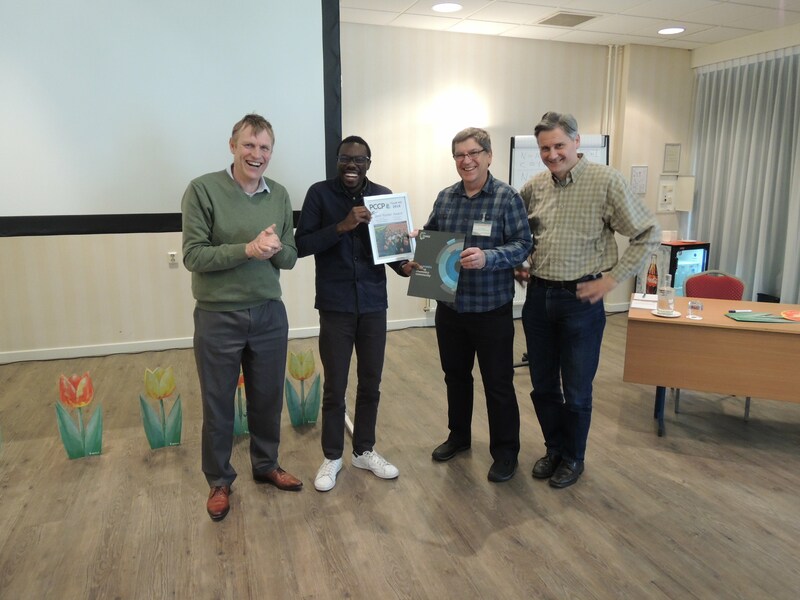 We are delighted to announce the winner of the PCCP Tulip2018 award that was given at the Tulip VII Summer School on Modern Developments in Spectroscopy, 3–6 April 2018 in Noordwijk, the Netherlands. 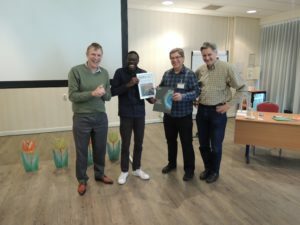 The winner for the best presentation was Meissa Diouf of the Free University Amsterdam with a poster on HIGH-RESOLUTION CARS STUDY OF THE FUNDAMENTAL VIBRATION IN T2 AND DT. The winner received a certificate and a cash prize.